*Disclaimer: I was sent this product for free and to hold a giveaway through the said company, for more information on my disclaimer, please read the contact & disclaimer. I love space, in school it would fascinate me at how big the universe truly was. One thing that always interested me was the fact that the sun was actually a star, stars a made up of big balls of as that take millions of years to shine down on earth and by the time we actually see them they could have burnt out and died, I love the whole idea of naming a star I know it gives a lot of people a piece of mind to see a star sparkling in the sky, when I was little my mum would tell me that it was a lost relative looking down on me (I know sounds like the Lion King) so I've always loved that notion. 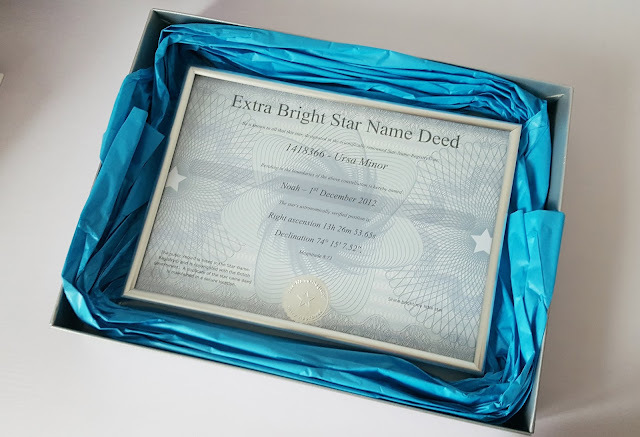 The idea to give someone a star named after them or something they loved has always been something I wanted to do either for myself or a loved one, I was actually given the chance to name my own star thanks to the Star name registry, at first I didn't know what to name it I thought long and hard about what my mum told me when I was younger and settled on the name Noah. 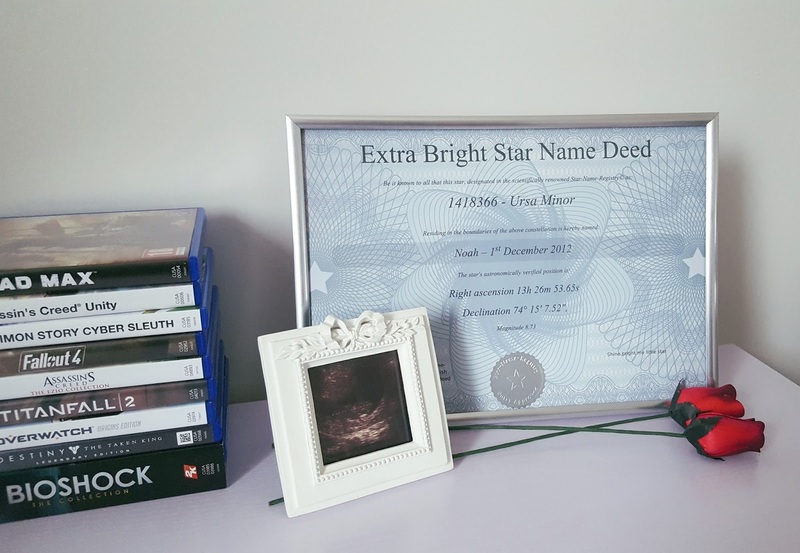 This name means a lot to me, I was going to name my first child this but unfortunately, I was never able to, I always thought of the babies I don't have with me as my little stars and decided to name my star Noah, my little star in the sky. 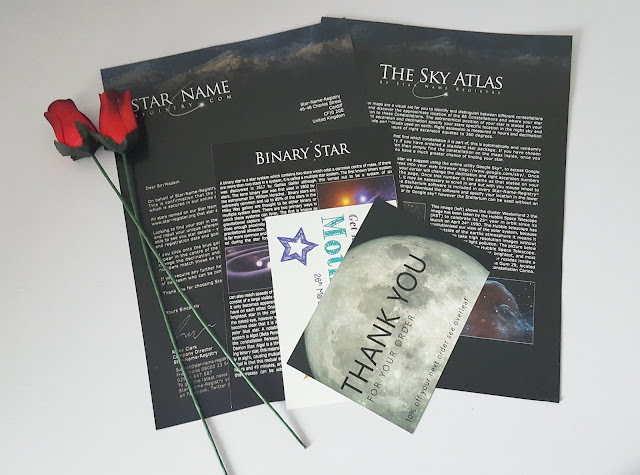 Some people may find that morbid but I find comfort it in, it makes me smile, especially when it's so close to Mother's Day, that's why I think naming a star would be a wonderful Mother's day gift. If you put an order in for one right now it will be with you or your loved one by Mother's Day, your star name will be registered within 24 hours of your order then take 1-3 working days to be delivered within the UK. 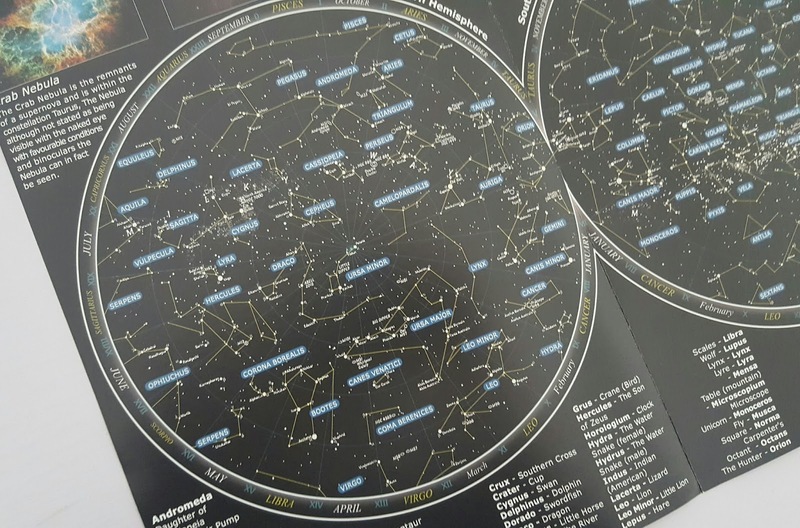 My star is in the boundaries or the Ursa Minor constellation, it is also known as the Little Bear within the Northern Sky, Little Bear's tail can also be mistaken for a ladle and that's why it also has a North American name, The Little Dipper. I would name it Willow after my niece, and I would frame it for her. She's nearly 4, I think it would be cool for her to have it on her name so she could look at it and understand it more as she gets older. I'd name one for my daughter, she'd love that. I would name it MR G after my hubby, he would love it! Lovely for my little boy Gregory Ian. the Audsley star for all those in my family who we have lost over the years. I'd name it after our wee one! I'd name it after my sister Fleur. I'd let my kids name it.